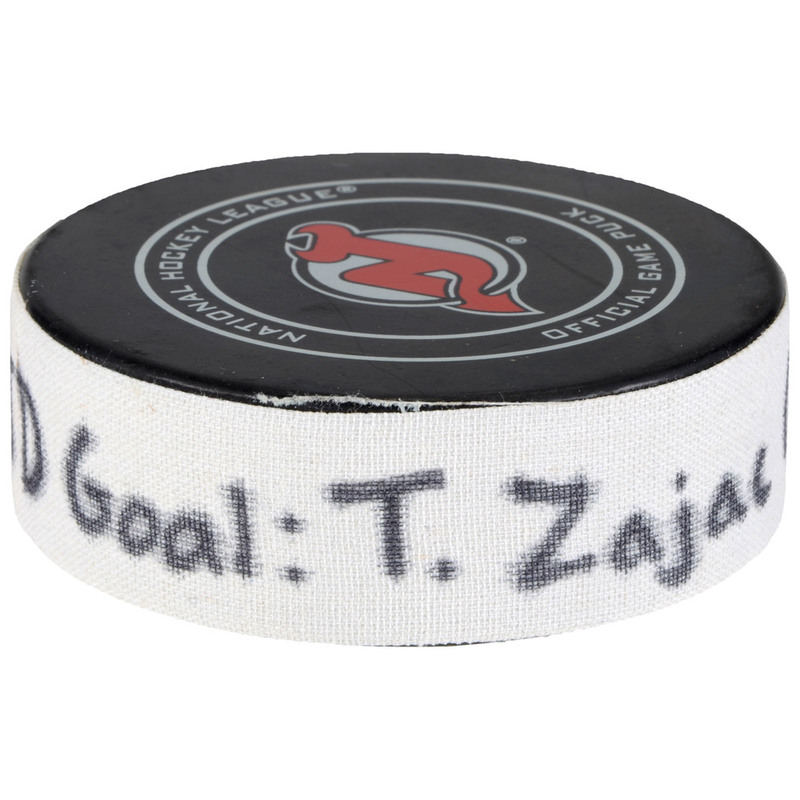 Travis Zajac lit the lamp with this Game-Used Goal Puck from February 3, 2018 against the Pittsburgh Penguins. It was his 6th goal of the 2017-18 season and 161st goal of his career. The goal, scored at 9:51 of the second period, was assisted by Blake Coleman and Stefan Noesen. 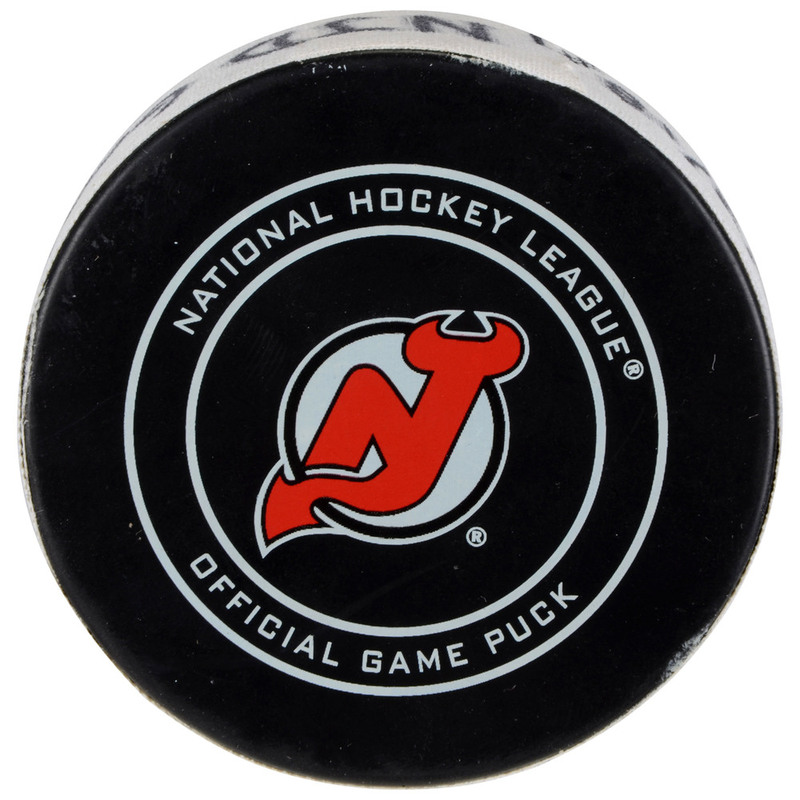 During the game, this puck was collected by Fanatics Authentic directly from an in-arena NHL official and comes with an individually numbered, tamper-evident hologram. 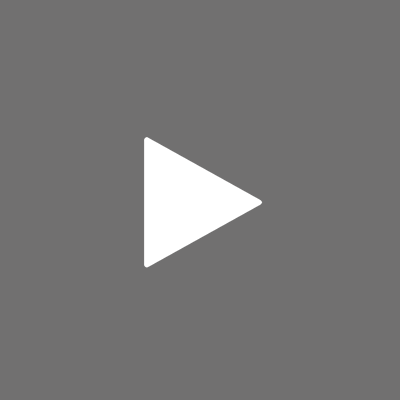 NHL Video of the goal scored is included as an alternate image in the listing. To ensure authenticity, the hologram can be verified online. This process helps to ensure that the product purchased is authentic and eliminates any possibility of duplication or fraud.